Apple has today released updates for both iOS and OS X which are both significant bug fixing releases. The company has finally picked up that some of the slow adoption of iOS 8 can be attributed to the sheer size of the update, so Apple notes that this release reduces the size of the upgrade so more users can install it without needing to free up as much space on their phones. iOS 8.1.3 also fixes a number of bugs in iOS 8, but Apple doesn’t specify exactly what’s fixed. 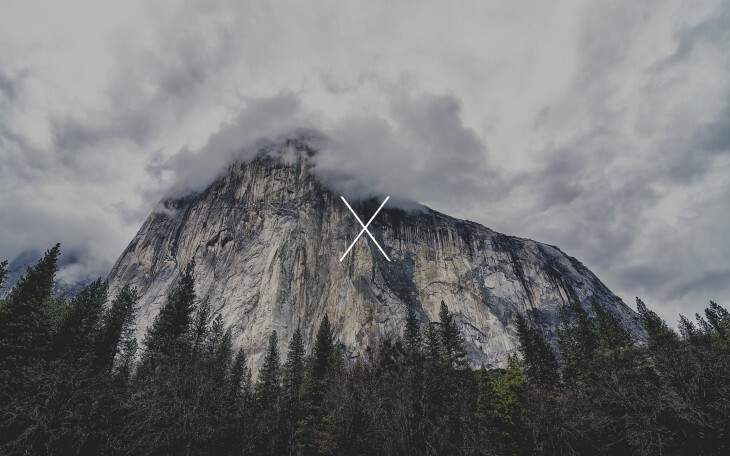 Yosemite’s 10.10.2 update is recommended for all users as it improves the stability and security of Macs. Other changes include a fix for WiFi disconnects, slow webpage loading, Bluetooth fixes and more. We’ve asked Apple for clarification on how much less space is required to install the latest iOS 8 update over the original one and will update when we hear back. Both updates are available now, so get out your devices and check for updates!